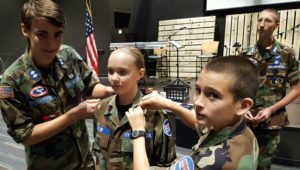 Welcome to Heartland Squadron – Heartland is a proud and active unit of the US Civil Air Patrol. Heartland volunteers are trained, equipped, and motivated to serve our Kansas City region, and make a real difference in our community. Come check us out! 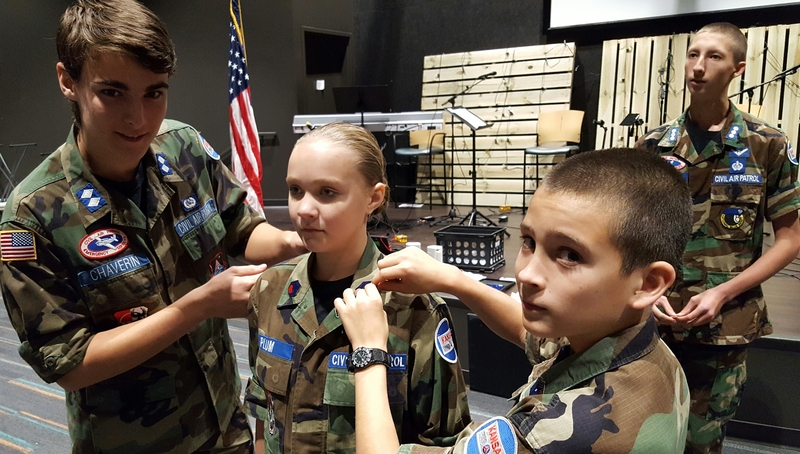 Our Team – Heartland is strong because of our volunteer members —friendly cadets and adults working as a team to learn and live out our CAP Core Values of Integrity, Volunteer Service, Excellence, and Respect. Heartland members experience an award-winning Cadet Program, Emergency Services training, and exciting Aerospace Education (with opportunities to fly in CAP aircraft!) giving you great opportunities to learn, grow, and serve your community with us. Cadet Focused – Heartland Cadet Squadron offers teens ages 12-18 outstanding leadership training and mentoring from experienced cadet officers who have achieved the highest levels of the CAP Cadet Program. 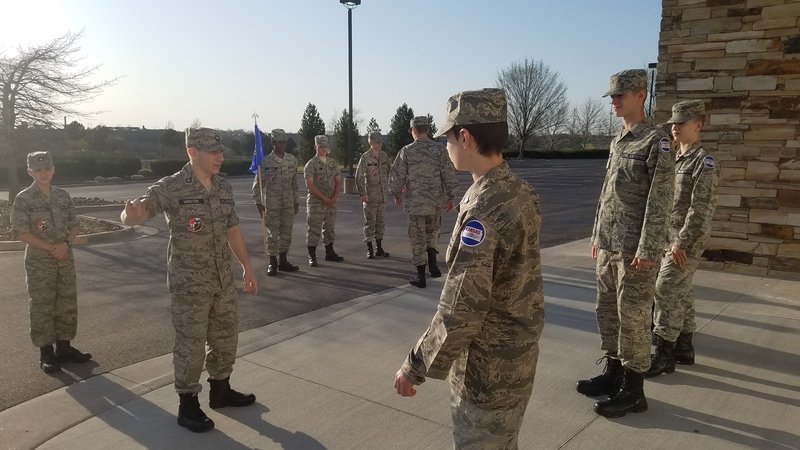 Heartland has produced decorated Spaatz, Eaker, Earhart, and Mitchell Award-winning Cadet Officers and NCOs who have invested in our newer cadets to help them to grow and advance. 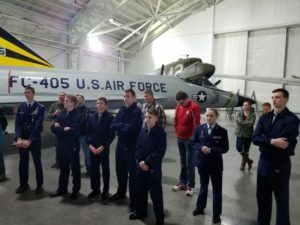 Heartland continues to be recognized as a premiere squadron for KC teens! You’re Invited! – This is your invitation to come check out Heartland Squadron and learn how you fit in. Come visit us during one of our weekly Tuesday squadron meetings–there’s no obligation–just visit to see if you like it. You may choose to join our outstanding Heartland team. You are invited this Tuesday. Location: Westside Family Church, 8500 Woodsonia Drive, Lenexa, KS. (Near the K7 & 83rd Street exit) Room: East Venue. More information here. © 2010 Heartland Squadron. All Rights Reserved. Greyzed Theme created by The Forge Web Creations. Powered by WordPress.